A tourist films a UFO from a bus window while traveling through Nevada, July 2014. Sandra Q. sent us this tape. She said she was filming out of the window of the bus and saw something fly past really fast. She assumed the object was just a bird or debris. She added that the object went so fast she really did not react besides trying to film in the direction it flew off in. She zooms in on top of the mountain, but the UFO flew past it already. When Sandra reviewed the tape, she quickly realized that she filmed a real UFO. We thought her story and video were interesting enough to share it with the world for the very first time here on youtube/LookNowTV. 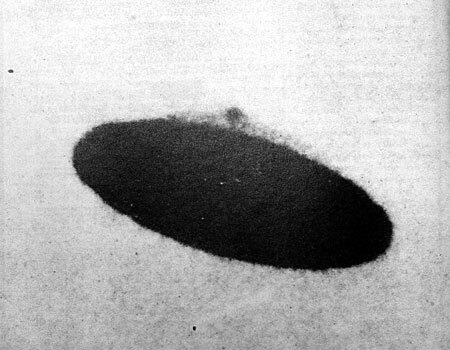 We put every UFO video we want under intense scrutiny and close analysis before releasing them to you. If someone is telling you that a certain video is fake, and you feel the UFO video is real, please do not be influenced by anyone. You decide for yourself. We encourage you to formulate your own opinions on the subject of Ufology. We want to continue to build a UFO community that is positive in our never ending quest for possible Disclosure. 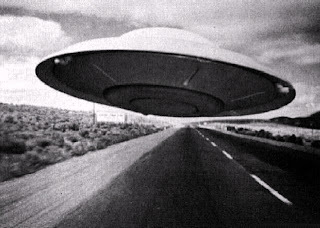 We are happy to present this UFO sighting to you for the very first time here on LookNowTV. As always, you decide. Thank you for watching and sharing!